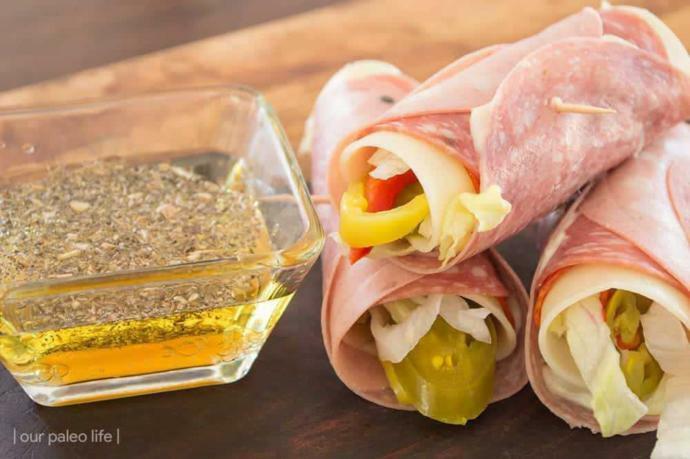 Anyone else like meat and cheese roll ups? Yes indeed and also it's something you can eat on while on the go at the same time. Exactly! I do it when in in a rush during university! Quick, simple and hella yummy! Yes. I like how these ones are made. Looking at them is giving me the munchies. Not much of a meat eater. I rarely eat it but when I do, it's always organic. Eat meat on Saturdays only. Used to be Wednesdays and Saturdays. It would be a crime, not to! You just gave me a new idea. Thanks. Yes! There great but don't do them often! I usually get the prosciutto and mozzarella. Jealous Much Sir? Why be insecure? Tattoos and why I am so tempted to get one or more, let's begin shall we! :) What It's Really Like to Be an "Ugly Woman" A Justification for the Criminalisation of Tobacco! Home > Food & Beverage > Anyone else like meat and cheese roll ups?